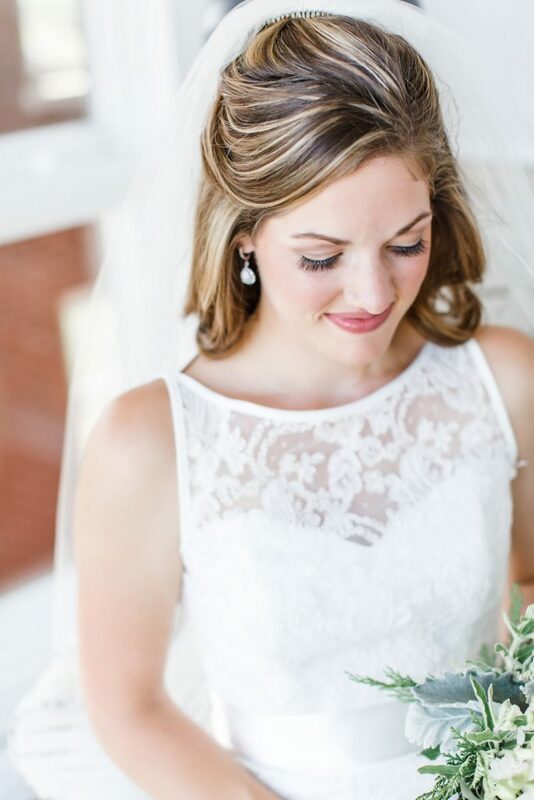 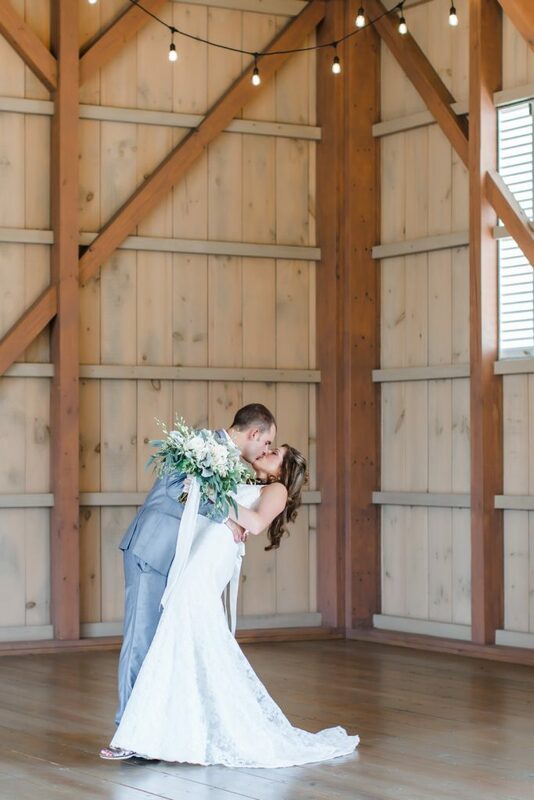 Winter Elegance featured today was photographed by Chelsea Felty Photography. 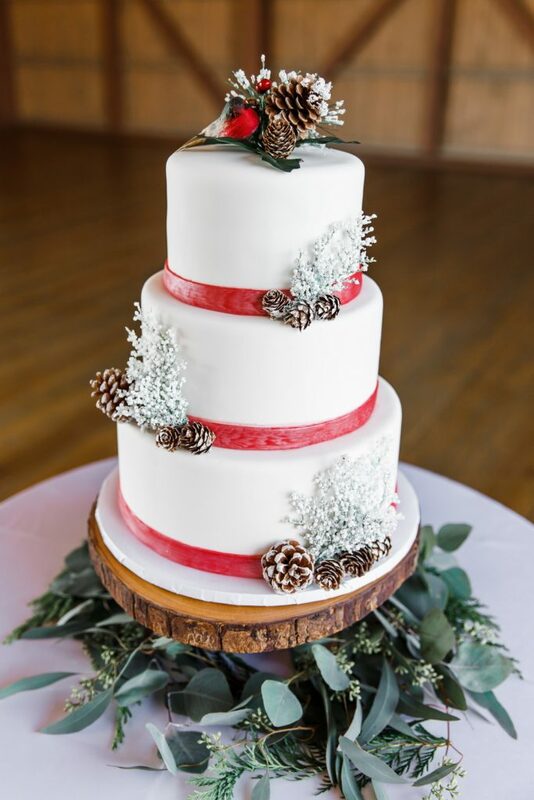 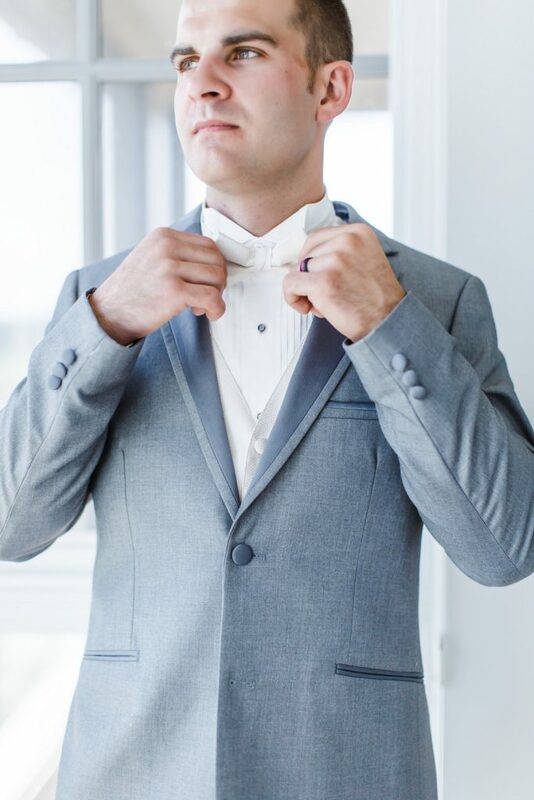 “It’s easy to get carried away with themed weddings, especially during the winter holidays. 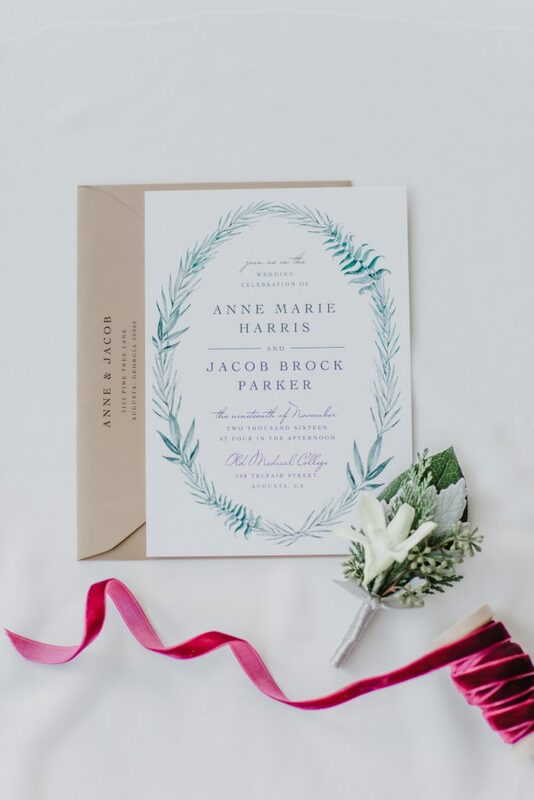 We wanted to inspire couples that a subtle nod to winter can be beautiful and classic. 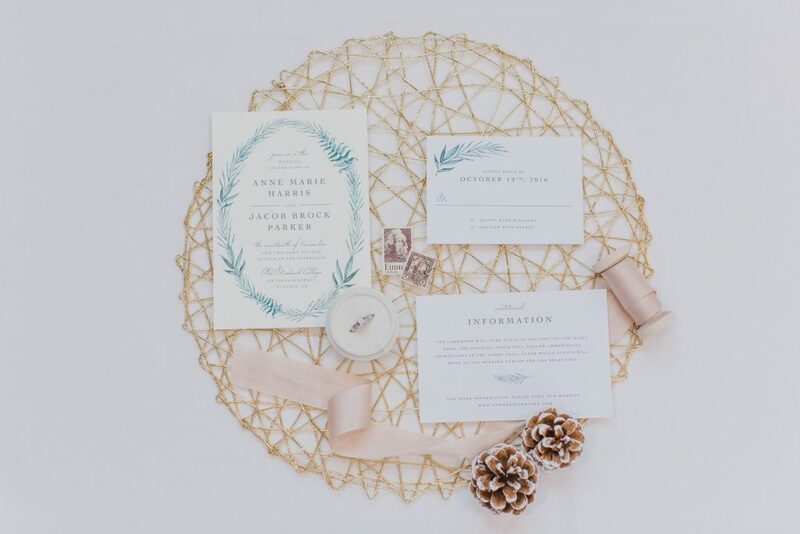 Our vision was to showcase a color palette of white & gold, with a little hint of Christmas. 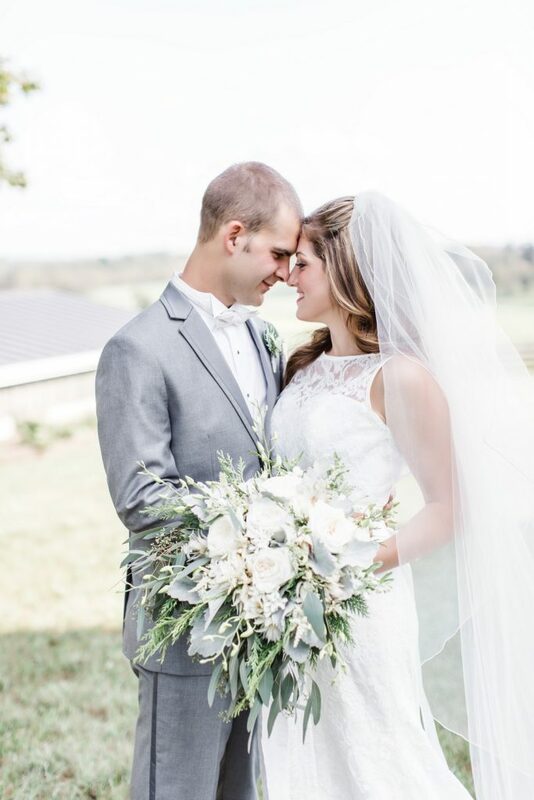 We adore the crisp, clean white & silvery greens at winter & wanted to carry that through our styled shoot. 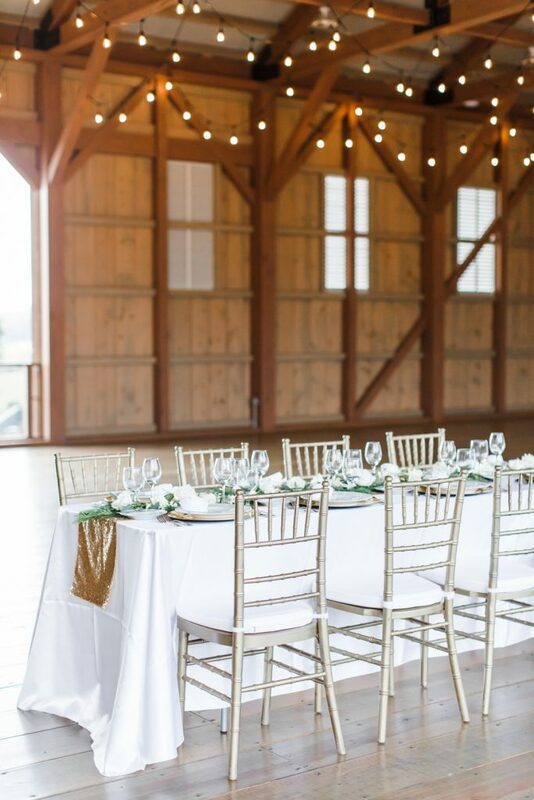 We added a touch of glamour with gold & kept everything else clean & simple. 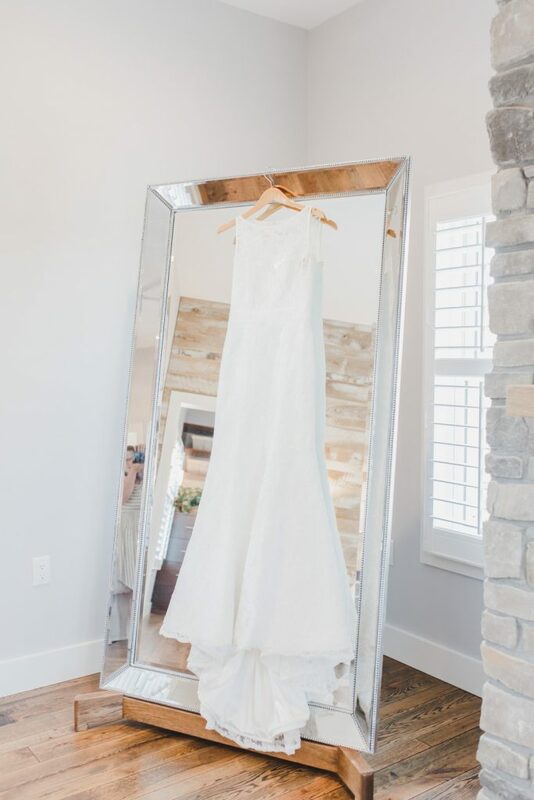 We hope we inspire brides & wedding professionals alike with our Winter Elegance themed styled shoot”! 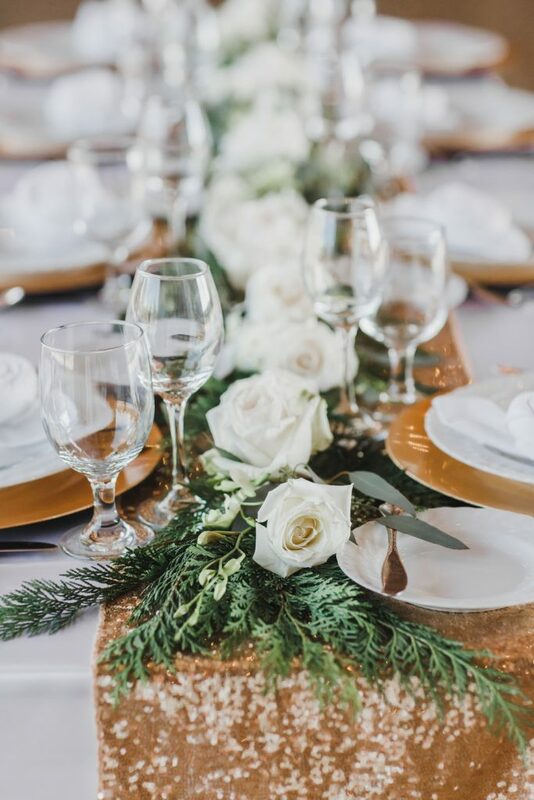 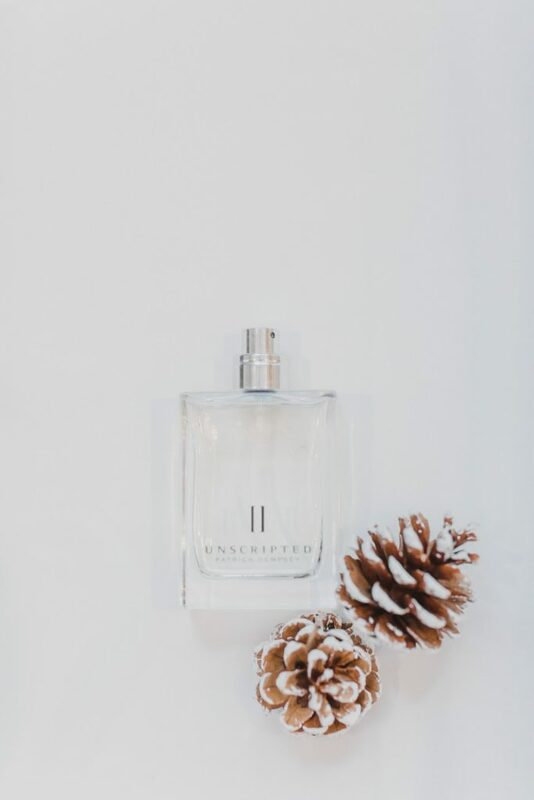 The name of the shoot sums it up, an elegant winter wedding using pine cones, winter greenery, and that mix of gold and silver to add the glam. 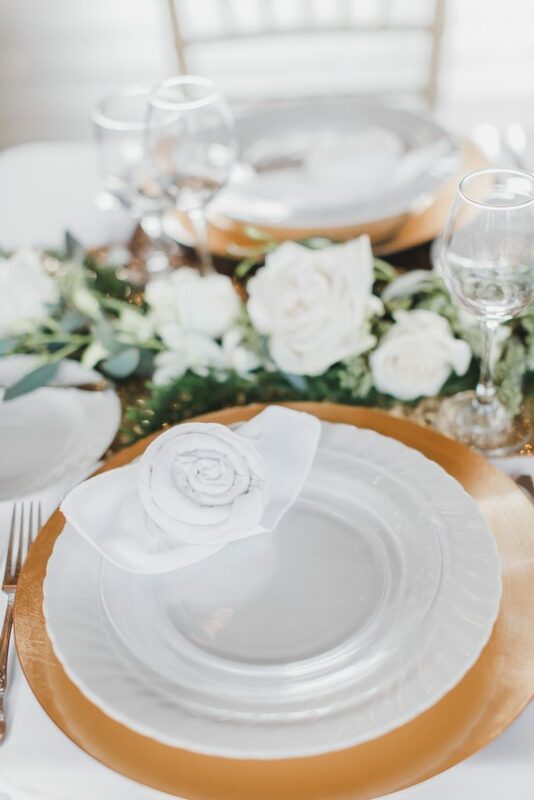 From the shoes, to the table settings, everything was carefully and artistically thought out!